We have never wanted to be the largest oil company, only the BEST! 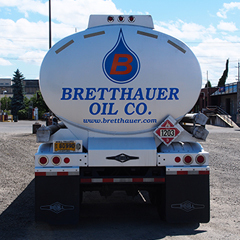 Bretthauer Oil was born and raised in Oregon like every member of the Bretthauer family for the last four generations. When you work with us, you are not only going to receive the best service at the most competitive price, but are also aiding in our work to support our local community. 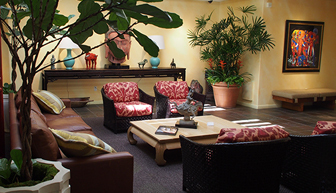 We are committed to working with other local business whenever possible. Additionally, Bretthauer Oil takes pride in supporting our local schools by donating to their athletics, after school programs, and scholarships. When you choose to work with Bretthauer Oil, you are not adding a vendor as much as gaining a partner. 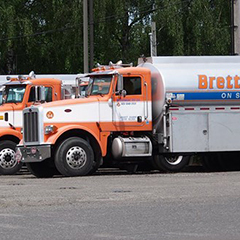 From the service we provide, to the employees we hire, to our trucks and facilities; Bretthauer Oil is committed to quality. When we work with our customers, we strive to deliver cleanly, efficiently, and on-time, each and every day. 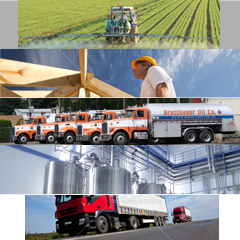 By choosing Bretthauer Oil you will not only be buying top quality petroleum products, but also a dedicated team with a "can-do" attitude that is prepared to help you solve any situation with unique and efficient solutions. We continually strive to provide each customer with the level of service they need and deserve, 24 hours a day, 7 days a week. We can serve any industry with any fueling need. Give Bretthauer Oil a chance with your business and we will work year after year to earn your loyalty! At Bretthauer Oil, we recognize that as a fuel company we have a unique responsibility, not only to our customers, but also to the earth and our environment. 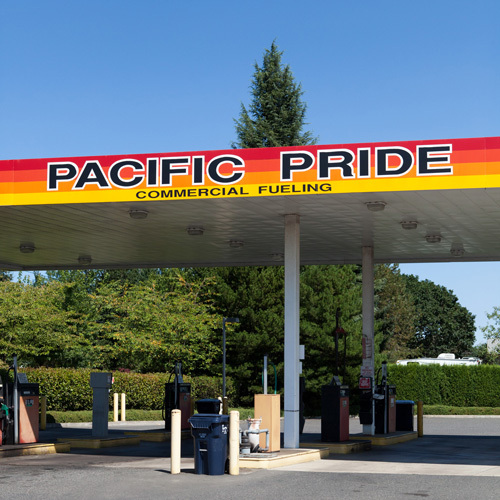 We were one of the first companies in Oregon to import biodiesel from Washington as a greener fuel solution. We were also the first to introduce commercial compressed natural gas into the state. We maintain a spotless environmental record and use only environmentally responsible materials as part of our spill and containment kits. We believe change shouldn't have to start at the governmental level and work to find new ways to lead our industry in a more ecologically responsible and sustainable direction.